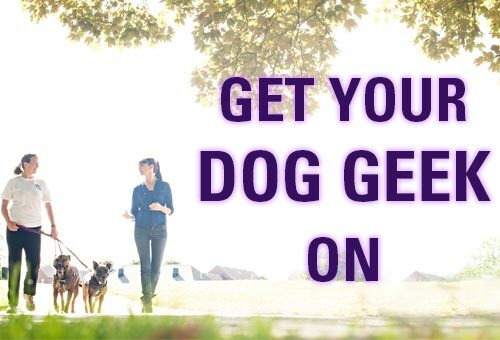 Does your dog bark while running in circles, bay at the moon, bark at bugs, or scare your visitors out of their boots? Dogs bark to repel intruders, for attention, during play, as an outlet for energy, or in separation distress. 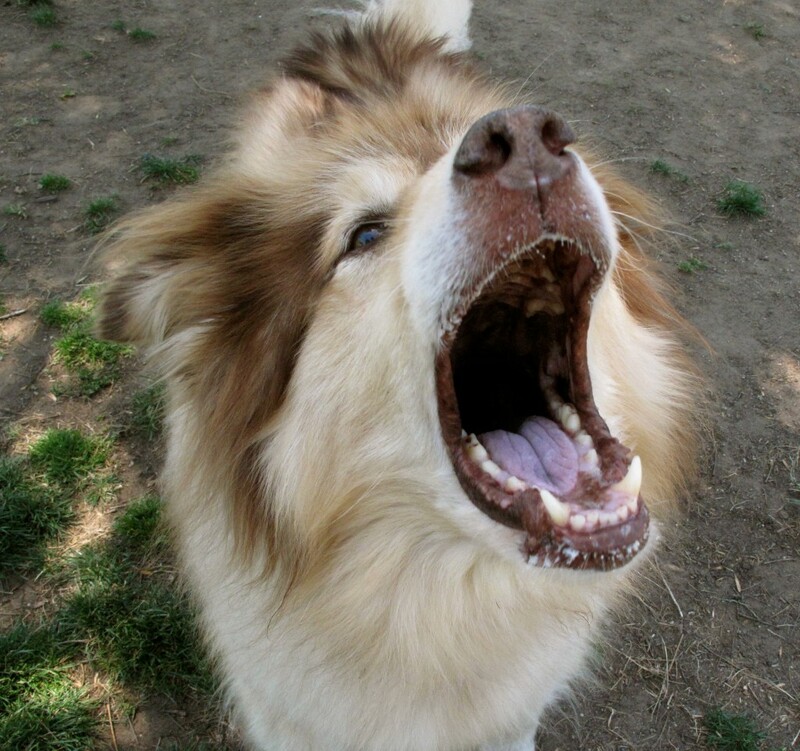 Barking is as natural a vocalization for dogs as speaking is for humans. 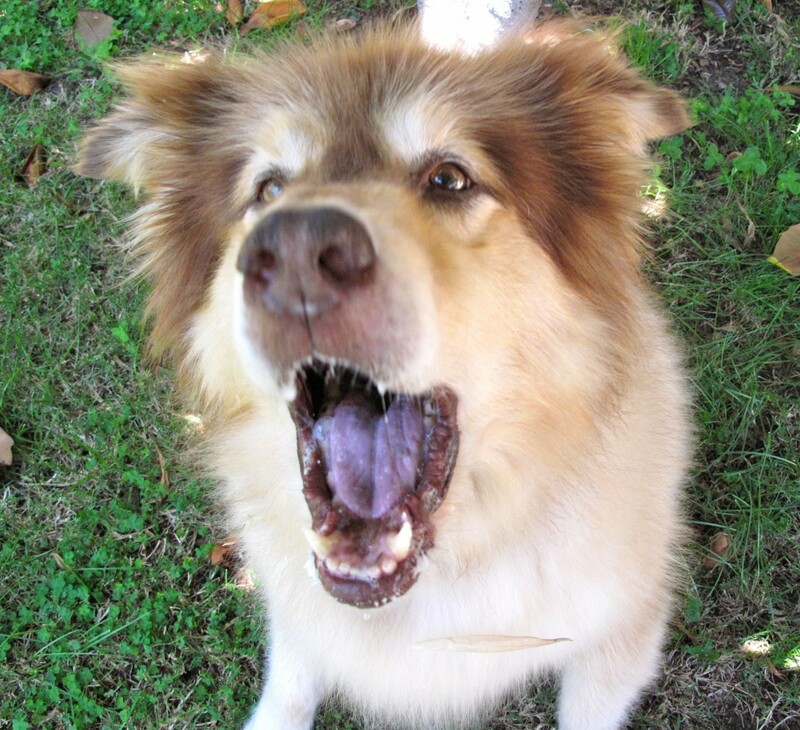 Basic barking is normal, but incessant barking may indicate an unhappy dog that has developed a behavior problem. Here’re some non-aversive training tips to help bring some peace and quiet to your home. First, identify why your dog is barking. Then address each trigger separately. Either remove or modify the trigger, teach your dog to do something other than bark when triggered, or decrease your dog’s sensitivity to the trigger in order to decrease the frequency and intensity of barking. Teach your dog early that barking is not rewarded. If you have a multiple-dog household there is often an instigator, so train each dog separately starting with “you know who”. Remember this important Learning Principle: Behaviors that are rewarded increase in frequency, so reward your dog with attention, affection or treats only when she is calm. Desensitize so that the doorbell no longer warns “scary stranger is here” but proclaims “cookie-friend is here". Have visitors carry treats. Mount a treat bag on your doorknob that reads, “Please feed the animal”. If you’re home, interrupt and redirect your dog to another location. For example, call your dog and ask for a quiet “sit” in front of the refrigerator, give a treat for a “down/stay” in the dog bed, or easiest of all, throw treats out in to the backyard where your pup will focus his energy on grazing rather than barking. Alternatively, put your dog in a time-out until she calms herself down. Again, calm behavior gets the attention and treats, whereas barking doesn’t. Please see see Dr. Sophia Yin’s video on Counter-conditioning to change emotional response on her YouTube page or website. 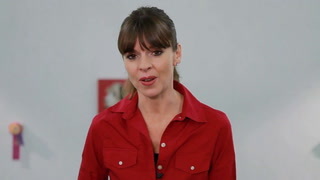 For outdoor noises try an audio blocker such as background TV or stereo and desensitize by pairing treats with the trigger sound. If dogs passing by or squirrels out in the yard set your dog off, rearrange and manage your dog’s location so there's a visual blocker rather than a “guard station” where your dog stalks, sits or lies in wait. 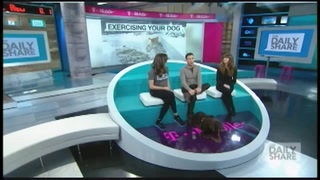 Provide your dog with novel stimuli to replace guarding activities and plenty of exercise to relieve pent-up energy. Never give in to: “I want treat, I want you, I want outside” barking. If you provide the desired item or any reinforcement you’re teaching your dog to repeat the behavior over and over again. Reward for quiet and well-mannered behavior, but turn away or walk away in response to barking. The use of citronella collars, spray bottles, shouting or shaking cans of marbles near delicate ear structures have undesirable side-effects. Punishment may incite yourdog to aggress, become fearful, damage your relationship, and nurture a negative association/relationship with whatever or whoever your dog is barking at. 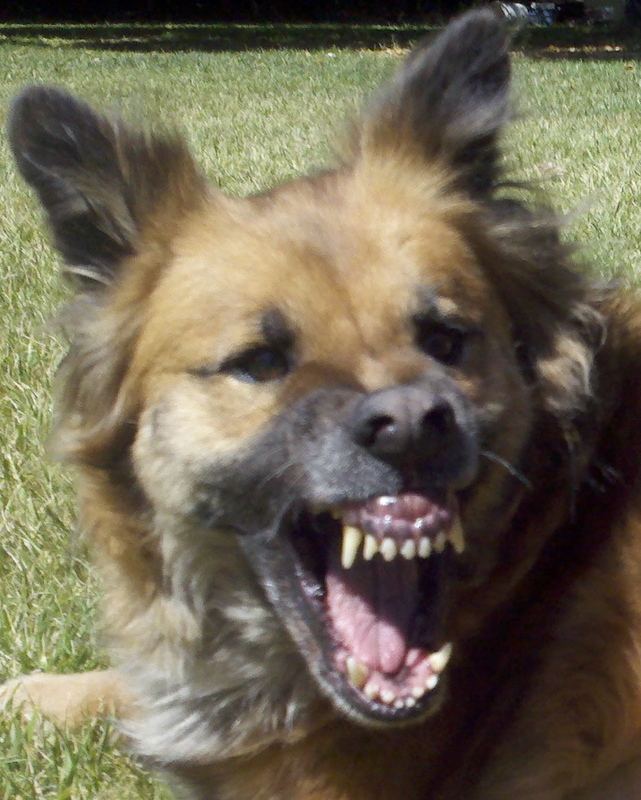 We want your dog to calm down, not totter on the brink of aggression, or to shut down. Never punish her for barking--next time she may forego the bark and just bite. Your dog is smart and will learn what you “teach” her. Learning how to communicate in a language your dog can understand is the key to the wonderful relationship you’ve always dreamed of with your dog. 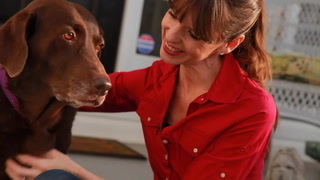 Originally published San Diego Pets Magazine, Casey Dean, Publisher. All rights reserved.